So many people are stuck with a vehicle which does not have removable headrests. 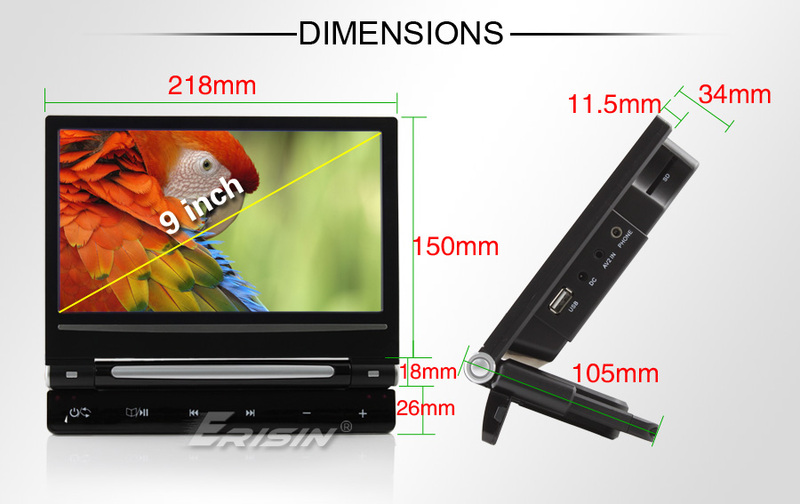 Therefore, the all in one headrest monitor dvd player types are not an option. Well, if that is you, look no further. 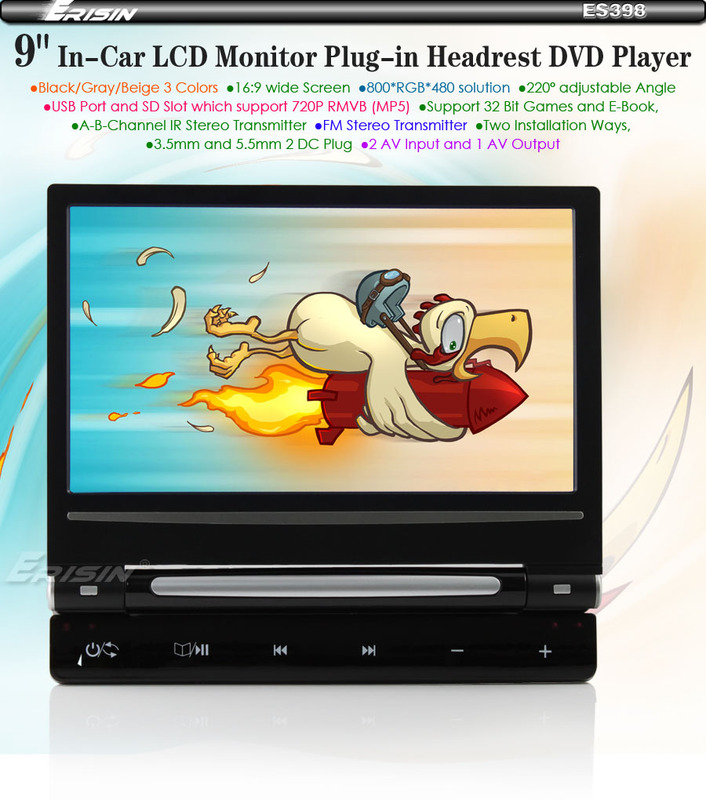 Our Universal Mount 9" Digital Screen Car Headrest Dvd Monitor Player will fit most any vehicle. With adjustable brackets for mounting directly to your vehicles headrest post, there is no reason not to include a dvd player or two in your vehicle to keep the kids happy. 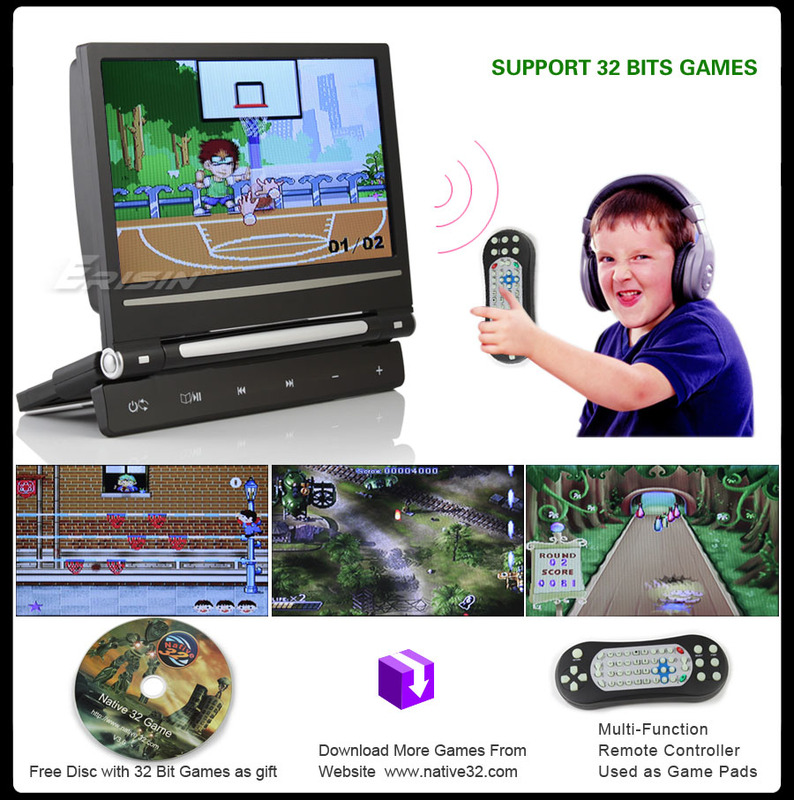 This Universal Mount 9" Digital Screen Car Headrest Dvd Monitor Player has all the features you could ask for, with built in speakers, FM and IR transmitters, as well as a high definition screen, your passengers wont be able to wait to watch all their favorite Dvds. 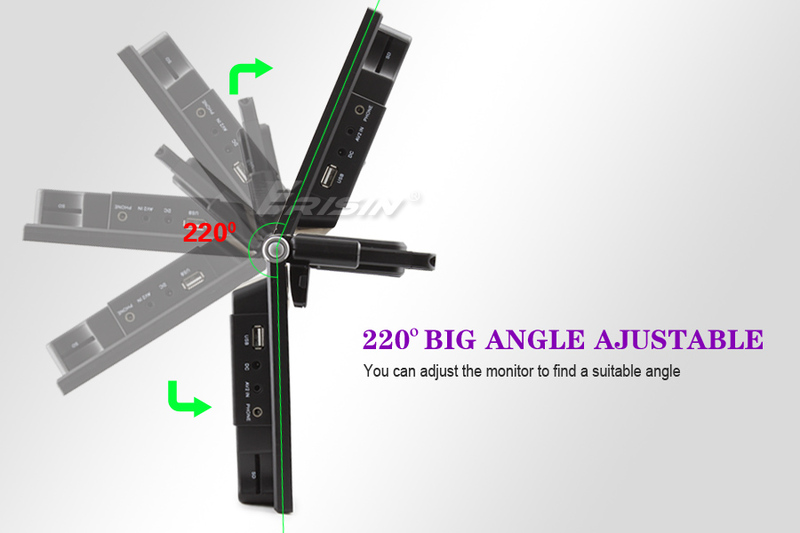 Our New 2014 Model Universal Mount headrest dvd monitor is incredibly simple to install. Just strap/mount it to the back of your Factory headrest post and off you go! No fuss, no stress. 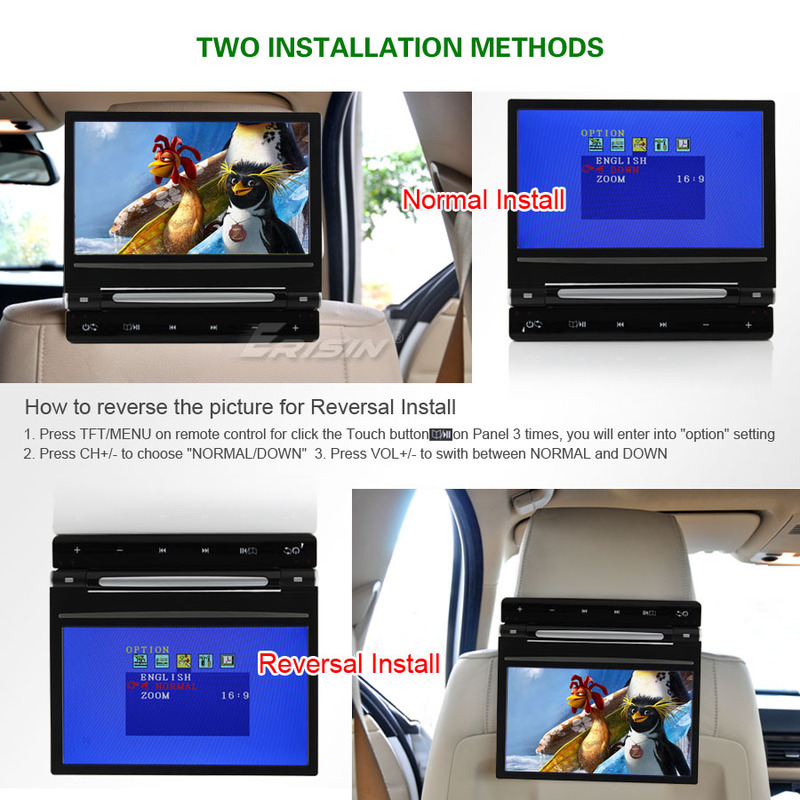 Get your car headrest DVD monitor and multimedia entertainment at your fingertips in a matter of minutes without the hassle of selecting the correct color and professional installation of a headrest for your car. 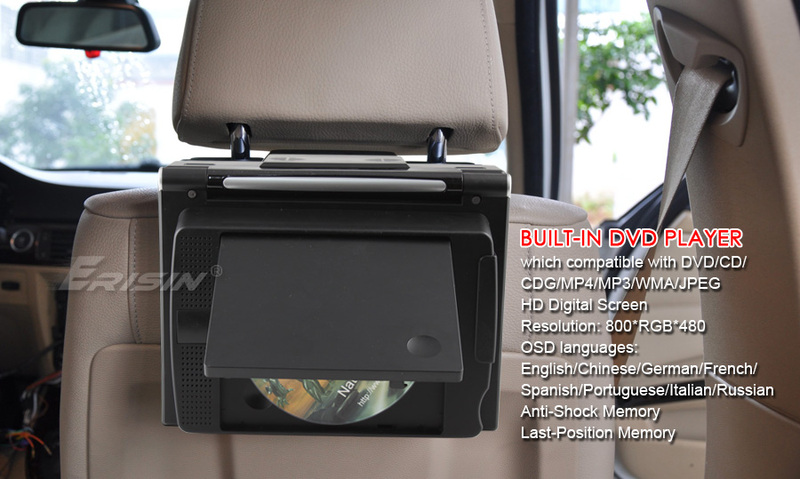 9 inch headrest dvd monitor with a FM transmitter, touch button control and built in DVD player for a great all in one car media system for backseat passengers. 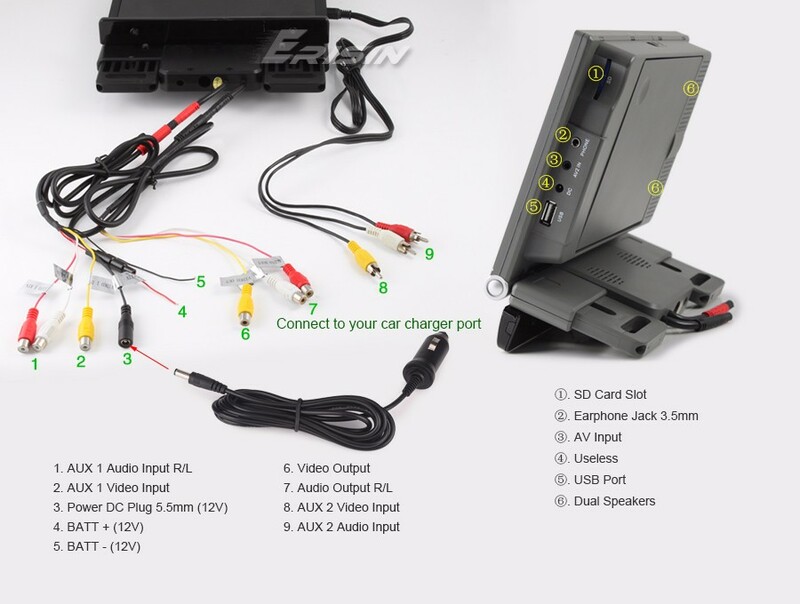 This car headrest DVD player features a FM transmitter allowing you to sync with your car's own audio system to the headrest monitor. 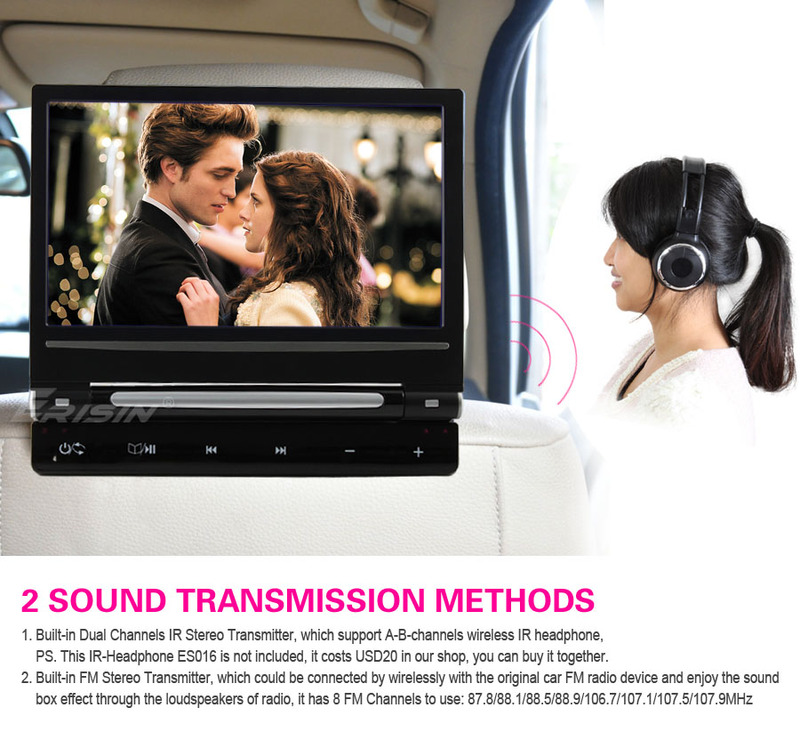 This means you and your passengers can experience your movies and music files through your car's own speaker system. 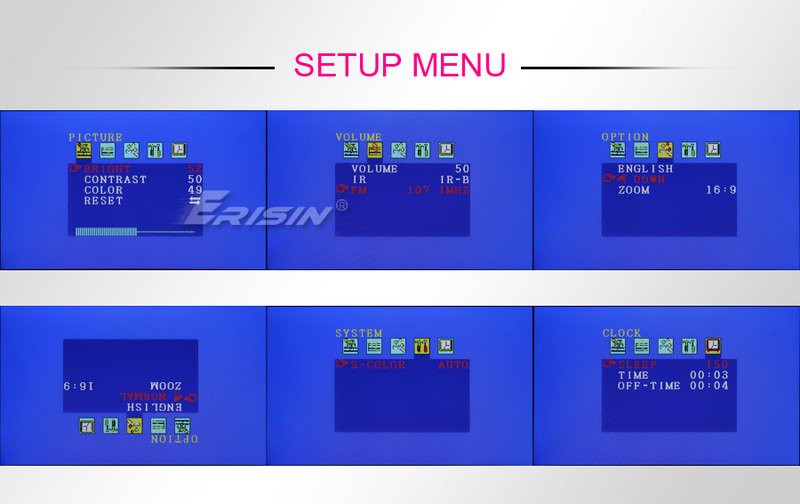 Simply insert a DVD, or insert a USB flash drive or SD card, choose your FM channel on the headrest player, then tune in on the same frequency on your FM radio, and away you go. 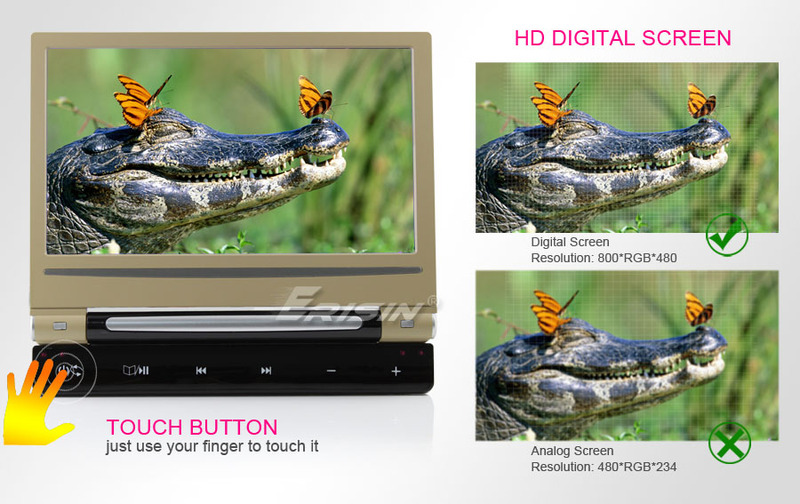 For even more ease of use, this headrest monitor DVD player uses touch button technology for a faster and more convenient user experience, giving you a more fluid technological interaction whilst playing digital media on its crystal clear 9 inch widescreen LCD display! 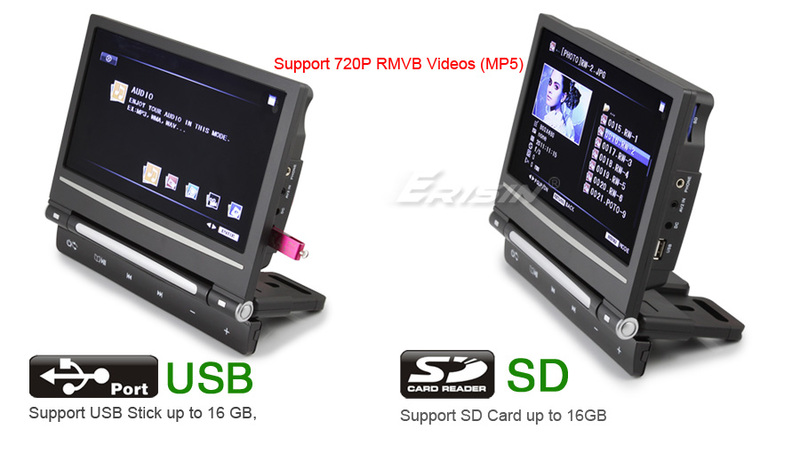 Additionally, this headrest dvd monitor is incredibly simple to install. Just strap it to the back of your headrest and off you go! No fuss, no stress. 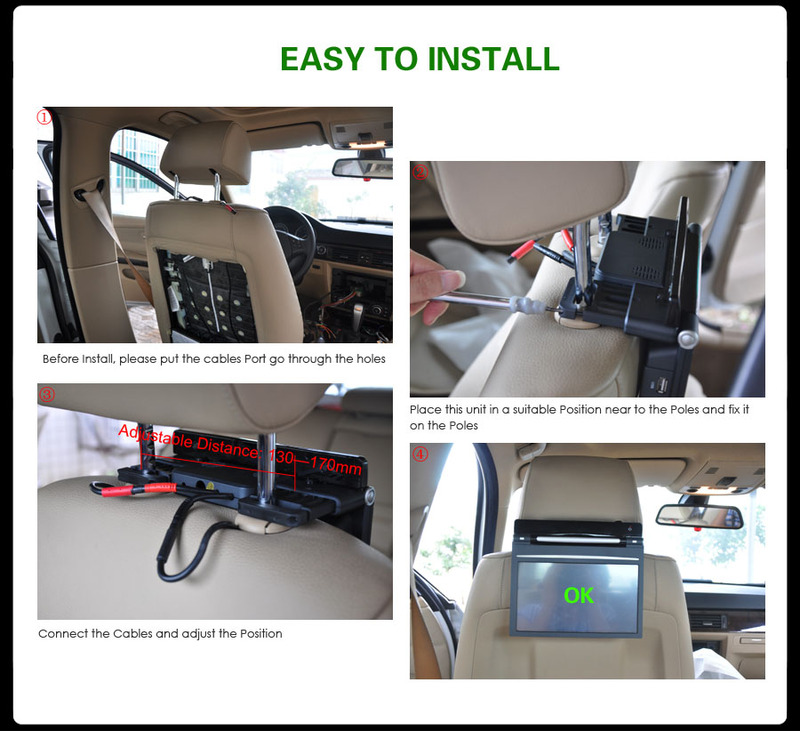 Get your car headrest DVD monitor and multimedia entertainment at your fingertips in a matter of minutes without the hassle of selecting the correct color and professional installation of a headrest for your car. for the money, its a no brainer,does everything it should. Kids love it. i got one for each of my vehicles. They were easy to put in and take out when i needed to. I like that . 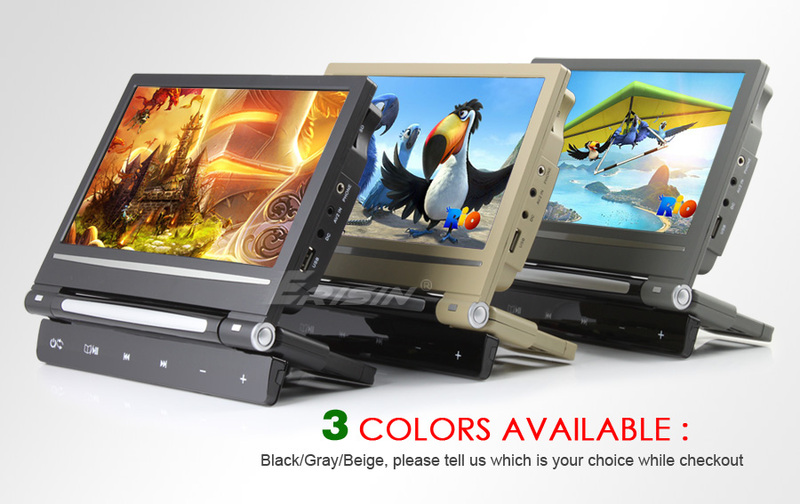 Click the button below to add the Universal Mount 9" Screen Car Headrest Dvd Player Monitor to your wish list.